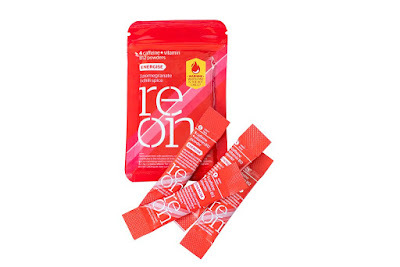 Head over and fill out the form to receive a FREE Reon Energising Powder Shots Sample. Use instantly. No need to mix!